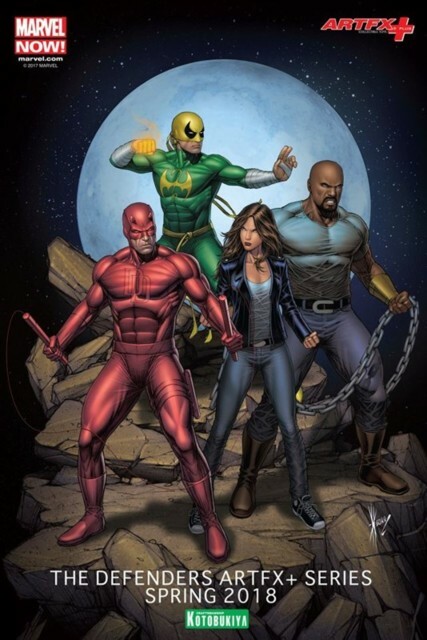 Kotobukiya announced today that a new ARTFX+ series of statues based on the Defenders (comics) will be released in 2018. Here's a preview, drawn by artist Dale Keown. Look for more details soon!